The University of the Philippines is the country’s national university—the home of thinkers who help shape the nation. It is also a compassionate and nurturing University committed to honor and excellence. The University environment has always been a welcoming place, a place to turn to for refuge, healing, and enrichment. Here is a look at the University as a haven, a sanctuary of and for the people. 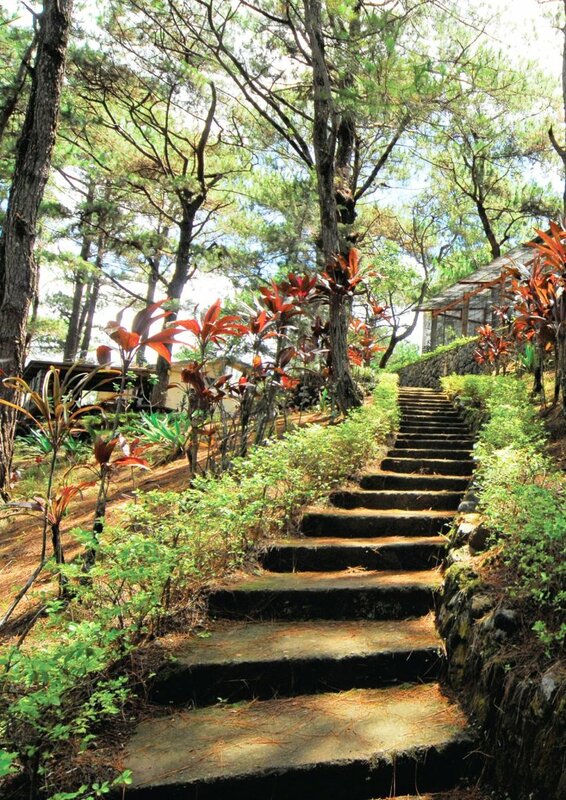 The UP Baguio Campus Masterplan (February, 2018) is based on three major principles: 1) respect for nature and society; 2) ensuring long-term sustainable campus development; and 3) linking education to a “living laboratory” for sustainability. The future quads, commons as well as cultural and learning hubs within its forest reserves are spaces that encourage movement, interaction, and productivity. “These address the issue of pedestrian and vehicular conflicts. The recreation particularly of the main quad from a parking lot into a central open space will provide a new circulation and gathering space for students on campus,” says the proposed campus plan. UP Diliman is home to various academic and public activities. It also provides a public space for its local constituents as well as a peace sanctuary. In 2017, UP Diliman and the Mindanao Interfaith Services Foundation Inc. (MISFI) entered into an agreement in “developing curricula in the University and MISFI recognizing the vital contributions of indigenous communities, the Moro and peoples of Mindanao to national development and nationhood, forming advocacy campaigns on defense of the rights of indigenous communities, the Moro and peoples of Mindanao among others,” according to Rius Valle, spokesperson of Save Our Schools (SOS) Network-Mindanao. MISFI is a network of 32 schools, offering basic and secondary education from preschool to junior high school in Regions 10, 11, 12 and 13, with the majority of its students coming from long-neglected lumad and Moro communities. 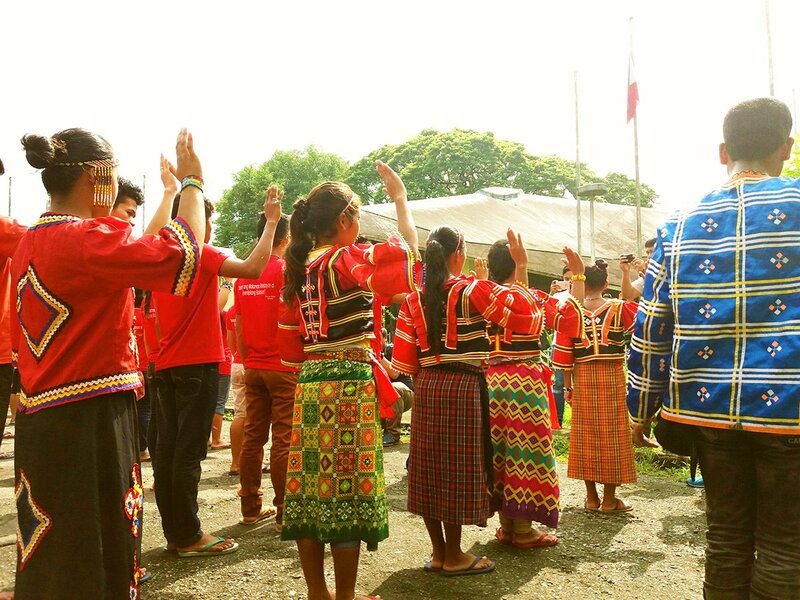 “The Save Our Schools (SOS) UP Diliman has launched a campaign of geotagging communities, schools, institutions, groups and individuals that have been named or have declared themselves as Peace Sanctuaries for the children of the lumad or the indigenous peoples in Mindanao. Geotagging means adding geographical information to digital image, data and social media applications. The campaign works by encouraging individuals, organizations, schools, colleges, units and institutions to declare spaces and communities as a refuge or sanctuaries for lumad children who are displaced or threatened by the ongoing martial law in Mindanao,” UPD Professor and spokesperson of Save Our Schools (SOS) Network-Diliman Sharon Briones explained. The UP Manila-PGH Department of Pediatrics is a hub for collaborative and interdisciplinary research in health research. It has launched infrastructure projects prioritizing the delivery of quality patient care as well as providing an environment for recovery and healing. Among these projects is the Teddy Rey Healing Garden, which is an outdoor facility for pediatric patients as well as those with chronic illnesses and their caregivers. Right in the middle of the garden is the Dr. Artemio Jongco Gazebo, where patient-students of Silahis ng Kalusugan and their relatives gather after classes. The Silahis ng Kalusugan is a school for the chronically ill. “The school was founded by Dr. Perla Santos Ocampo on September 23, 1996 and remains the only one of its kind in the Philippines. 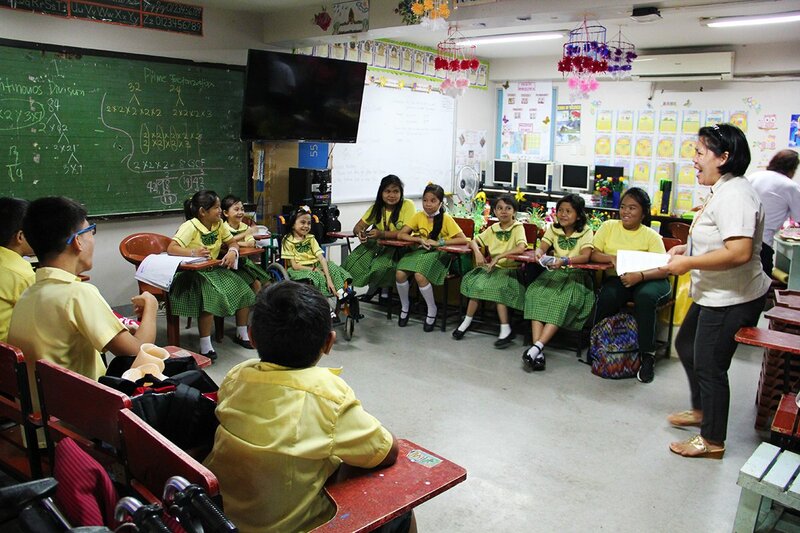 She was then the chair of the Department of Pediatrics when she convinced a special education teacher from the Division of City Schools, Manila, Estelita Samson, to hold classes for admitted patients,” Emma Alesna-Llanto wrote in a recent article. The College of Human Ecology (CHE) puts a premium on life and the whole cycle of human development. As an institution, CHE addresses the family and community concerns in terms of age and psychosocial conditions. The Child Development Laboratory (CDL) teaches children to socialize through play. The Playshop promotes learning and friendships, and facilitates conscious parenting through play. 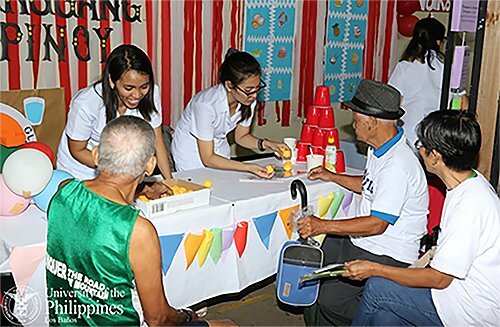 CHE is also the first institution in the country to draw its attention to the elderly with the UPLB Elderly Development Program (UPLB EDP) by providing health and wellness services to senior citizens in nearby communities. “The UP Visayas Miag-ao campus has always been a safe place for its students, faculty and staff since it opened its doors to the public in 1989. One can still sleep with one’s doors unlocked at night although this is not encouraged,” Chair of the UPV Healthy Lifestyle and Wellness Committee Mary Lyncen M. Fernandez says. Meditation rooms in dormitories and a counseling office courtesy of the Office of Student Affairs (OSA); improvement of library spaces and services; establishment of the Anti-Sexual Harassment Office in Miag-ao and Iloilo campuses; the College Union building and building lobbies; and the 24-hour roving guards are just some of the ways through which the University has made UPV a campus that is truly a haven for its community. “The Atrium is where University activities, such as the University Convocation and Commencement Exercise, are being held. Our Monday flag ceremony is held in this area, and every First Monday of the Month we hold a Kapihan where personnel and faculty administrators partake of small refreshments after attending the flag ceremony to allow both sectors time to interact on various concerns. “It is also the venue of many fellowship activities organized by various sectors. 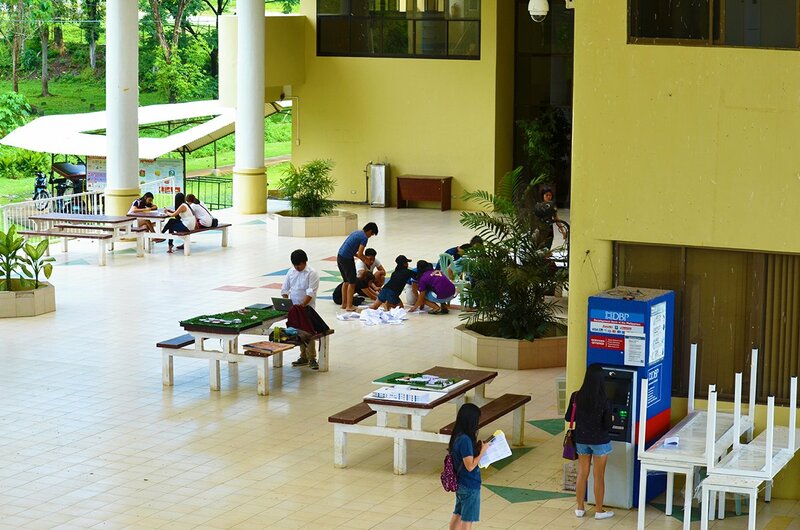 Student organizations also hold regular activities such as quiz bees, debate competitions, sports fests, in this area. The UP Mindanao Alumni Homecoming called Panagtagbo is also held here. The wide space of the area can accommodate around 1000 seats. The Atrium has for its backdrop lush green trees and various plants giving the area a serene and peaceful ambiance. The cream-colored walls and the Bagobo-inspired tiles give it a homey look. It is also well lighted due to its skylight roof,” Garcia pointed out. The stable Internet connection, water fountain, and comfort rooms have made the Atrium a place-to-be for most students, staff and faculty. Aside from the Atrium, UP Mindanao has the EBL Student Dormitory, Human Kinetics Center, University Library and the Kalimudan Student Center are also considered safe and nurturing spaces on campus. The spatial and structural designs that make for a nurturing and safe University are based on the principles of freedom, openness, sensitivity, protection and enhancement, as the UP Development and Design Guidelines (2014) state. The author would like to acknowledge and thank Jennifer Diaz-Guimpol (UP Baguio),Cynthia Villamor (UP Manila), Josephine Bo (UP Los Baños), Lyncen Fernandez (UP Visayas), Jo-an Garcia (UP Mindanao) and Rene Estremera (UP Mindanao) for their inputs and assistance.